Justin Timberlake released another video and single from his forthcoming Man Of The Woods album. The single “Say Something” features Country Superstar Chris Stapleton. Noah Cyrus is back and teaming up with Producers One Bit with a single called “My Way”. 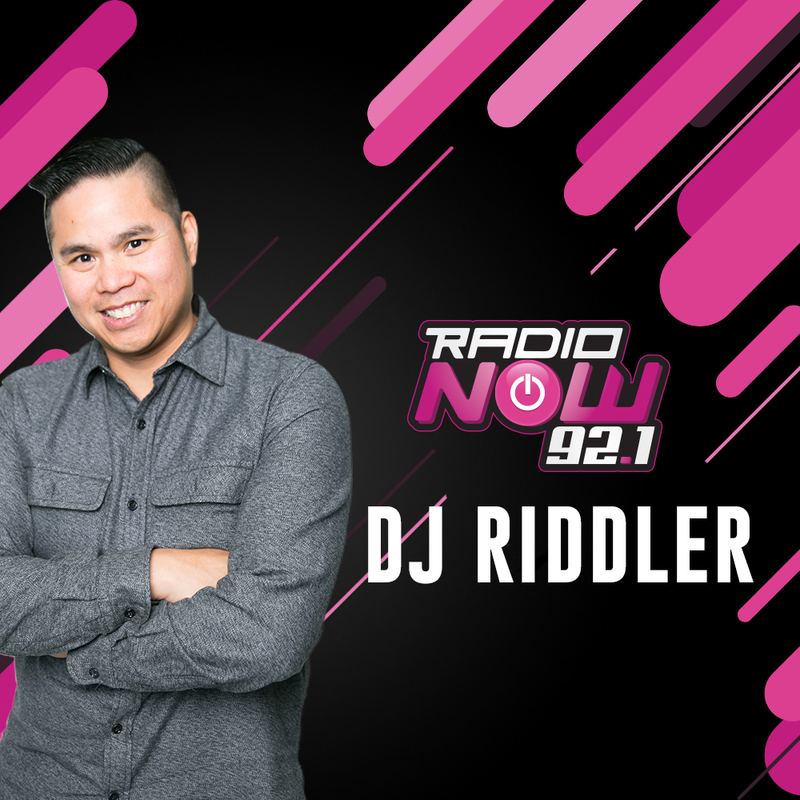 Take the poll on our Twitter at Radionowhouston Let us know which song you want to hear and you’ll hear it at Noon (Friday) with DJ Riddler.